The Indian contingent started their Day 1 campaign on a relatively high note. However, there were a few disappoints as the day passed. 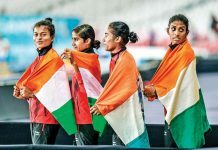 Let us have a look at the detailed sport wise highlights of the Indian performances on the first day of the Asian Games 2018. Four Indian swimmers were in fray today in three different medal events. Sajan Prakash participated in the men’s 200m butterfly event. After finishing third in the qualifying round, the Indian finished fifth in the final event, failing to win a medal. In the men’s 200m freestyle, Saurabh Sangvekar finished 24th in the qualification, ending his journey in the singles event there itself. He will now participate in the 4 x 200m freestyle relay event along with Avinash Mani and Sajan Prakash. India had two participants – Arvind Mani and Srihari Nataraj, in the men’s 100m backstroke event. While Mani finished 16th in the qualification, Nataraj went on to participate in the finals. However, he had a bad run in the event and managed to finish seventh. 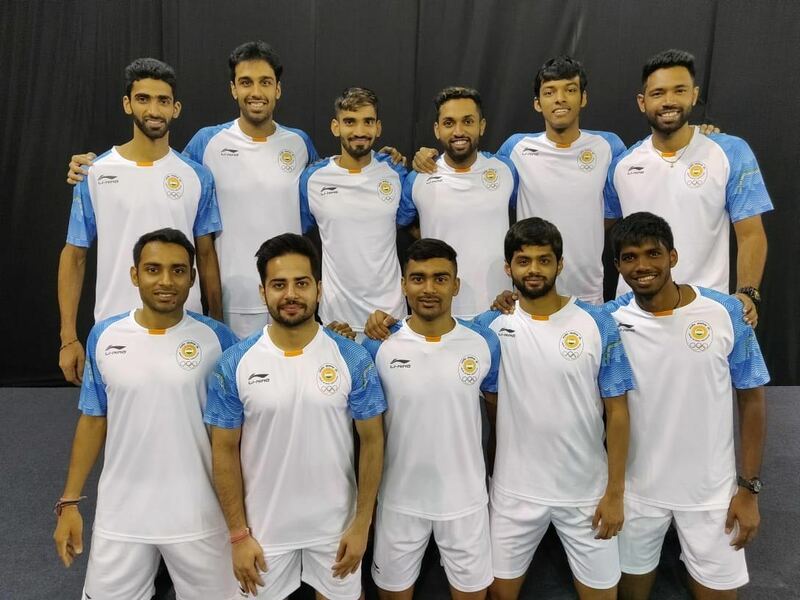 The Indian men’s badminton team played their first match today against Maldives. The Indian team showed total dominance over the Maldivian team, winning the match 3-0. 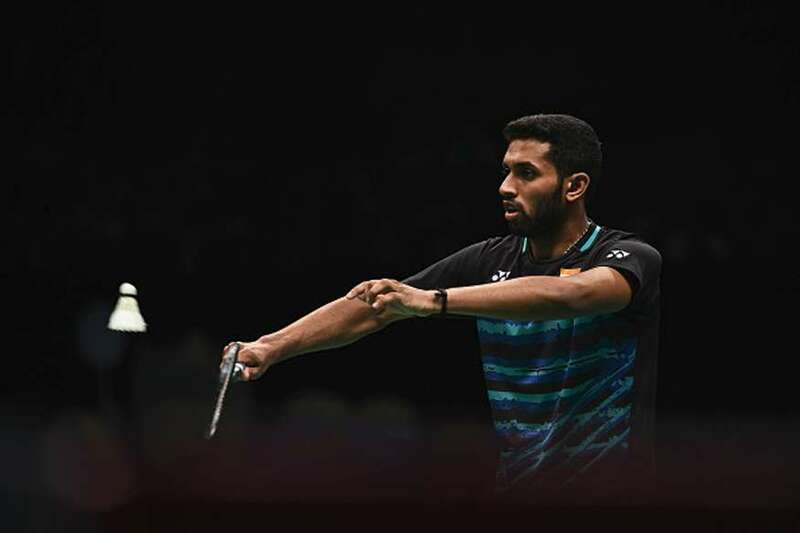 Srikanth Kidambi, Prannoy Kumar and B. Sai Praneeth registered wins over their respective opponents, not letting them score in double digits. They will play Indonesia next in the Round of 8. In the 5×5 basketball event, the Indian women’s team was handed their second defeat in the group stage by the Chinese Taipei women’s team. After losing 61–79 to Kazakhstan earlier, the Indian team lost 61-84 in their second group match on the day one. They have two more games to play, one each against Korea and Indonesia. The Indian women’s hockey team kicked off their 2018 Asian Games campaign in style after a 8-0 win over the hosts Indonesia. Gurjit Kaur scored three goals for India, with two goals each coming from the sticks of Vandana Katariya and Navneet Kaur. They will play their next group match against Kazakhstan on 21st August. The Indian women’s handball team faced a straight third defeat in the Group A match against China. They had earlier lost to South Korea and Kazakhstan. Placed last in the points table, India will play next match against North Korea. 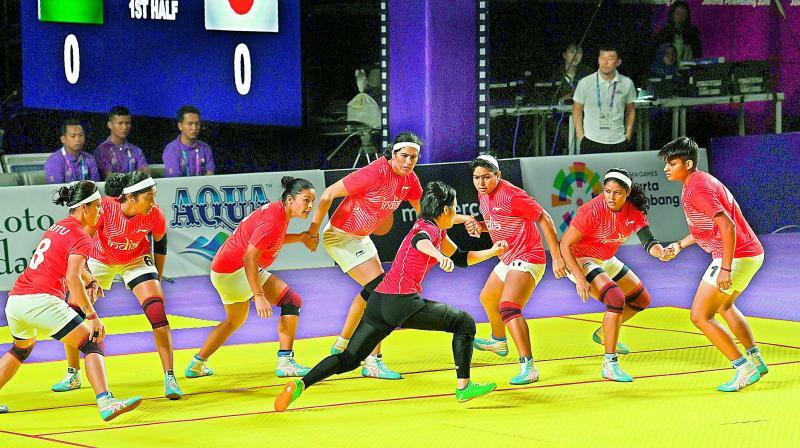 India’s Kabaddi campaign at the 2018 Asian Games started as expected as both the men’s and women’s team registered wins by a huge margin in their respective matches. 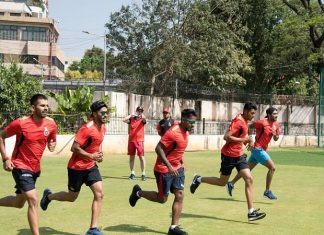 The men’s team played Bangladesh and Sri Lanka on the first day of the games, defeating both the teams 50-21 and 44-28 respectively. Their next group matches are against South Korea and Thailand on 20th and 21st August respectively. On the other hand, the women’s team tamed the Japan team 43-12 in their first group match. They will play Thailand next on 20th August. India had a mixed day at in the sport of Wushu. In the men’s Sanda event, Santhosh Kumar and Pardeep Kumar won their respective matches to advance in the next round. However, Sanathoi Devi Yumnam failed to advance to the quarterfinals after losing to her Iranian counterpart. India had a good outing in Rowing on the first day of Asian Games as all the athletes managed to go into the next round. 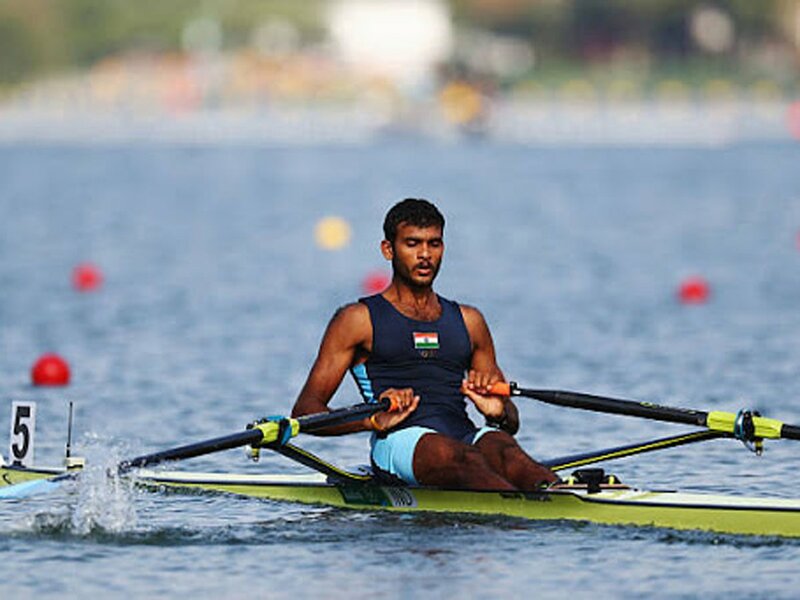 Dattu Bhokanal reached the repechage round in the men’s single sculls category, while Om Prakash and Sawarn Singh reached the finals of the men’s double sculls event. The men’s pair and lightweight four teams also reached the next round of the respective events. Pooja Sangwan and Shelake Sayali Rajendra reached the finals of the women’s doubles scull while Harpreet Kaur and Sanjukta Dung Dung reached repechage round of pair event. The Indian women’s lost to Korea 0-3 in the group A match of team Regu event. They will face Laos next. The shooting contingent of India had a great first day at the Jakarta Asian Games. 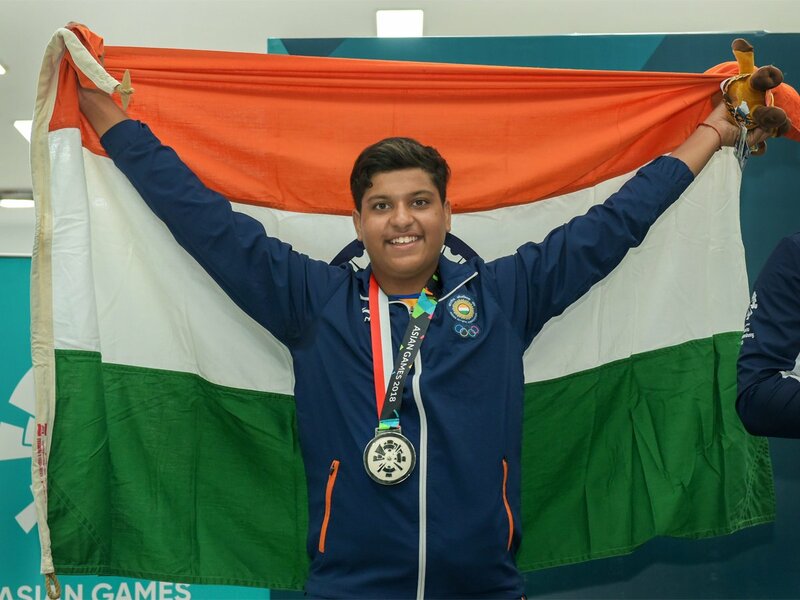 India’s first medal at the 2018 Asian Games came via shooting. Ravi Kumar and Apurvi Chandela won a bronze medal in the mixed team 10m air rifle event to open the medal count of India. Lakshay and Manavjit Singh Sandhu reached the finals of the men’s individual trap event, while Seema Tomar and Shreyasi Singh also reached the finals of women’s trap events. Manu Bhaker and Abhishek Verma failed to qualify for the finals of the mixed team 10m air pistol event. The women’s volleyball team faced a 0-3 loss South Korea in their first group match of the event. They will face Vietnam next on 21st August. 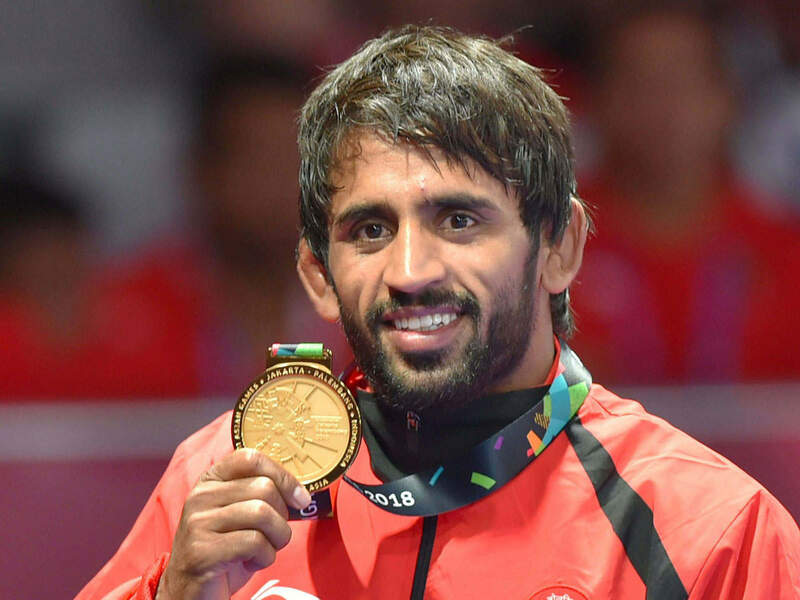 India’s biggest achievement of the day came in wrestling as Bajrang Punia clinched a gold in the men’s freestyle 65 kg weight category. In the 86 kg freestyle, Pawan Kumar failed to win a bronze and no other wrestler managed to go past the quarterfinal round. The biggest disappointment,however, came in the men’s 74 kg category where Olympic double medalist Sushil Kumar lost his very first match. He was one of the top medal contenders for India. For all updates on Asian Games 2018 follow our social channels. 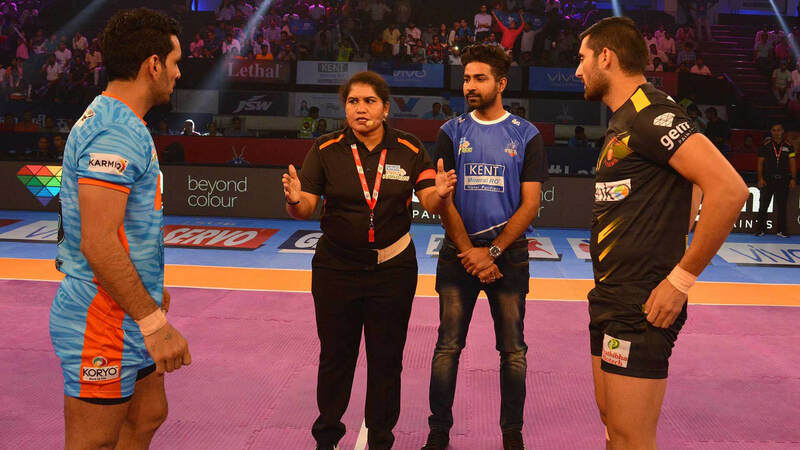 Meet the women pro kabaddi officials who are making us proud!